and Allura had straight hair with beautiful green eyes. 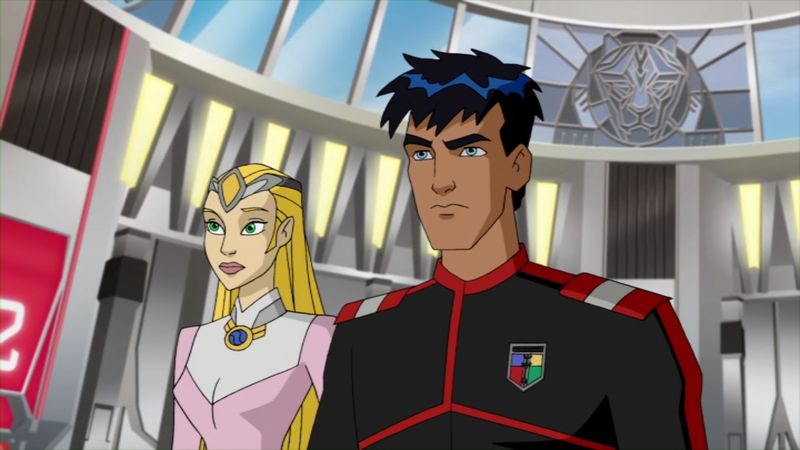 based on this Voltron Force universe. 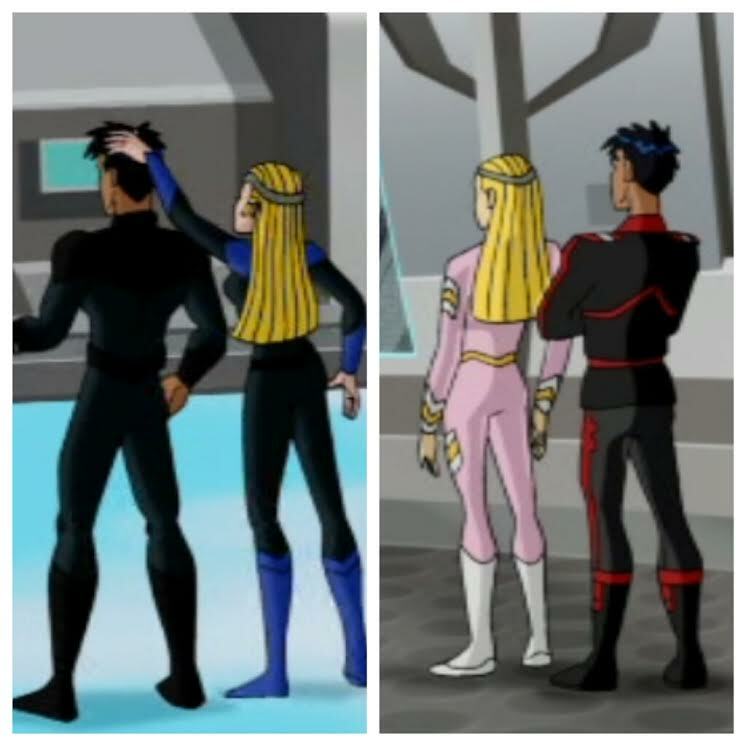 more than one #KeithAndAllura fanfic.